X first saw his work on screen at the 1940 premiere of Pinocchio, and as he watched, he was incredibly moved by seeing the audience’s reaction. That year, he was promoted to assistant animator for Fantasia but left temporarily to join the Army Air Corps in the war effort. Upon his return in 1945, he picked up where he left off, returning to the studio and working for the next eight years on animated short subjects. His first on-screen credit was for Toot, Whistle, Plunk and Boom in 1953, an Oscar®-winning film that took audiences through the history of music. Other films X contributed to during this time included Noah’s Ark (1959) and A Symposium on Popular Songs (1962), both Academy Award® nominees, as well as Jack and Old Mac (1956). He worked on the “I’m No Fool” series for the original MickeyMouse Club, and in the 1960s, X provided memorable stop-motion sequences for Disney feature films TheParent Trap (1961), Babes in Toyland (1961), and Mary Poppins (1964). 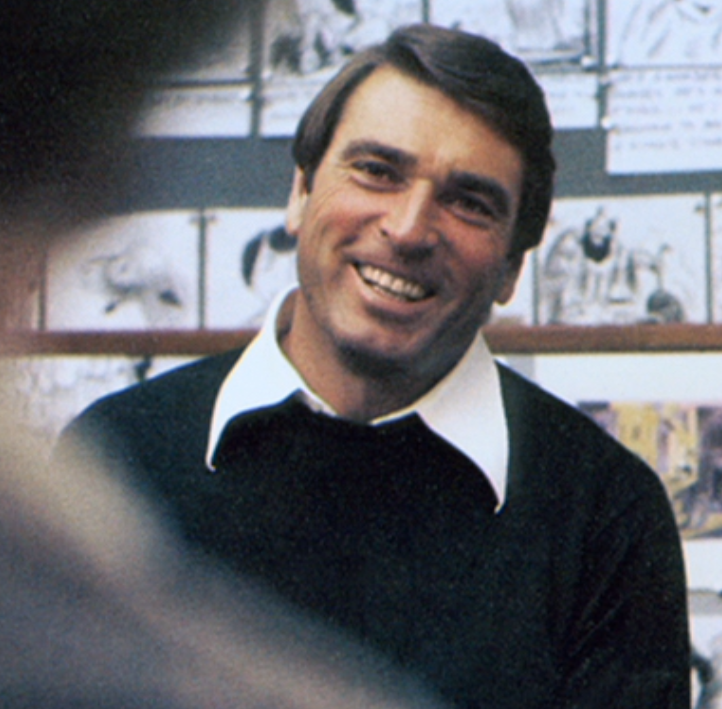 X retired from Disney in 1984, but continued working as a consultant to Walt Disney Imagineering for many years, and was inducted as a Disney Legend in 1996. He is survived by his wife, Maureen; his children Tori McCullough, Judianne, and Joe; his stepchildren Brian Sheedy, Kevin Sheedy, and Eileen Haubeil; sons-in-law Mike McCullough and Chris Haubeil; daughters-in-law Kathy Atencio, Trish Sheedy, and Beth Sheedy; and eight grandchildren. Netflix Inc is in “active discussions” with Walt Disney Co about keeping Marvel and “Star Wars” films after 2019, when new Disney and Pixar movies will stop appearing on the streaming service, a senior executive said late on Thursday. Disney Chief Executive Officer Bob Iger told analysts the company had not yet decided where it would distribute superhero films from Marvel Studios and movies from “Star Wars” producer Lucasfilm, which the company owns, at that time. Sarandos said he expected Disney’s service to be “complementary” to Netflix, which carries other family-friendly programing such as animated movies from “Despicable Me” creator Illumination Entertainment and “Shrek” producer Dreamworks Animation.